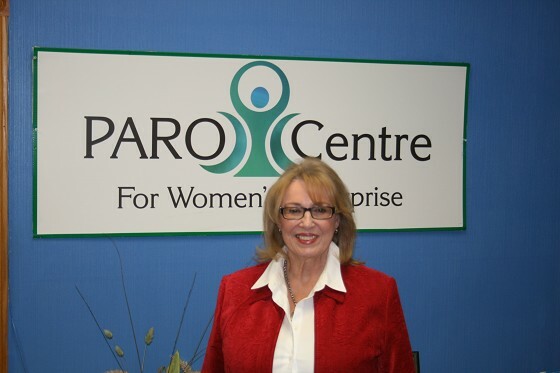 The very successful and unique Paro Centre for Women’s Enterprise in Thunder Bay has started taking on a new role in the very dynamic mining industry in Northern Ontario. One way according to Lockyer is to educate, build skills and be more productive. The other is to connect women to the right people so they can get the contract. PARO is interested in the entire mining industry in Northern Ontario. “ We talk about Northern Ontario in total as there are many mining projects underway even beside the Ring of Fire. We want businesses to get on the bid list, find out what mining companies need and get them known. For example Red Lake is booming and they can have trouble getting the types of services they need. All mining companies will need HR services and I know some companies don’t want to hire staff but a business to provide the service instead of in house. Another area is health and safety work that needs to be done to keep the polices and procedures in pace. Health care is needed such as nurses, massage therapy or reflexology. These services can be contracted out. Clerical support workers may not be in house. They could be virtual. It could be cleaning and catering. The large mining company may prefer to contract that out. It is an advantage to contracting out as a big staff can create challenges and issues. It may be easiest to work with another business.” said Lockyer. Another important issue today in large business especially is to encourage supplier diversity to be socially responsible. PARO is working and partnered with We Connect Canada so women can be accessed and certified so they can be part of this supplier diversity. Companies want to be socially responsible and hire women or First Nations businesses. It has been proven more cost effective to have diversity so there is both a social and economic issue. The companies want to show themselves as socially responsible.